At Faucet Depot, we know that you likely put environmentally sound plumbing products on the top of your home’s “wish list”. That’s why we have unbeatable prices on our big selection of Toto Washlets that can help you in your efforts to help the environment and save precious natural resources. 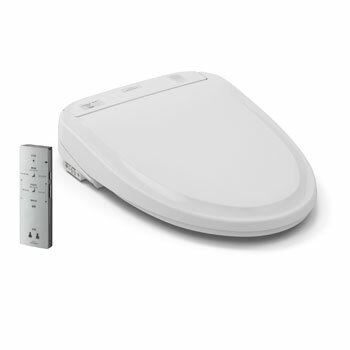 A bidet can virtually eliminate the need that your family has for toilet paper, while providing the added health benefit of ultimate cleansing each time you use the bathroom. 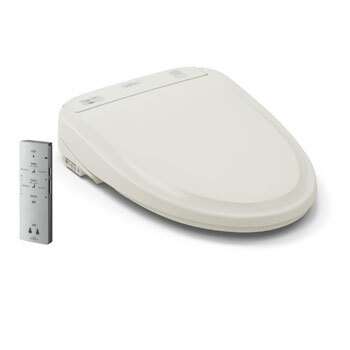 What’s more, if you or someone in the home is elderly or limited in mobility by disease or injury, a bidet can help by allowing those who find basic toileting needs difficult to perform. 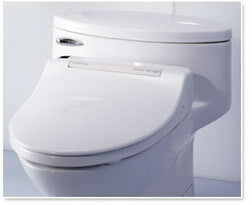 How does the Washlet work? 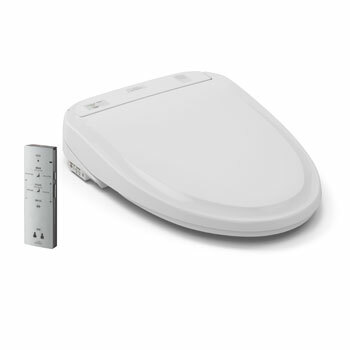 The Washlet is designed to introduce you to a level unprecedented comfort, while delivering on the promise of maximum cleanliness. At your command, an integrated, self-cleaning nozzle extends to release a warm, soothing stream of aerated water to provide the ultimate in personal cleansing.